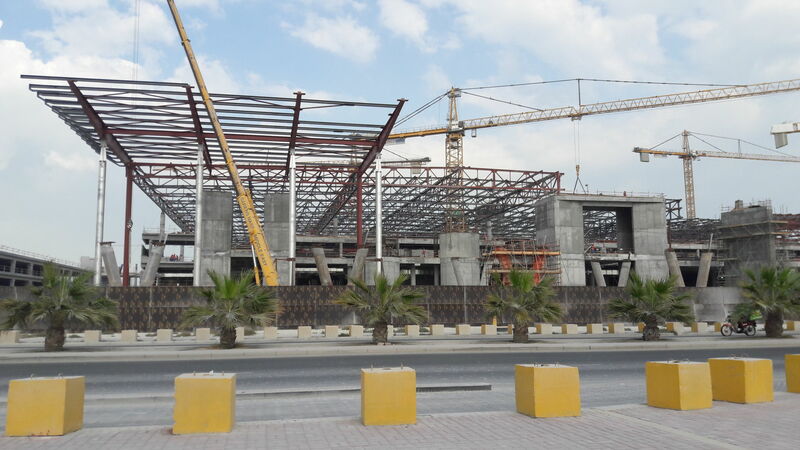 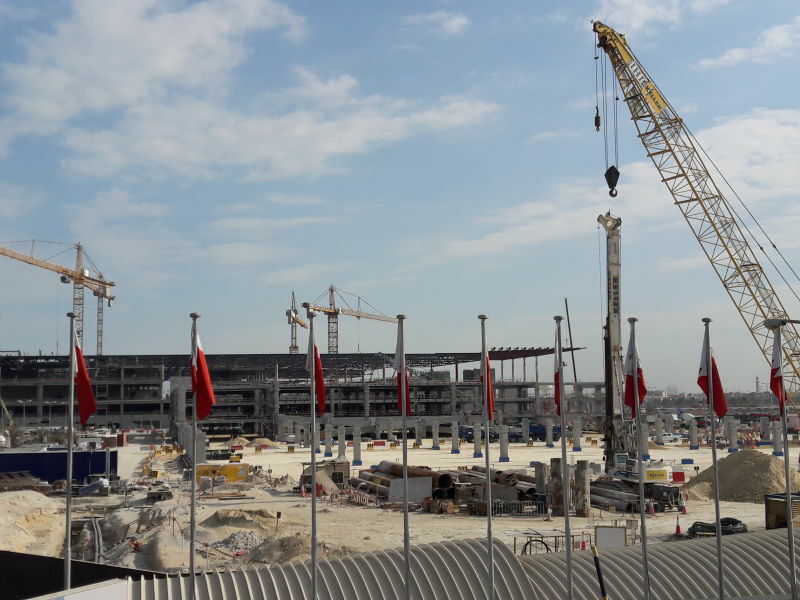 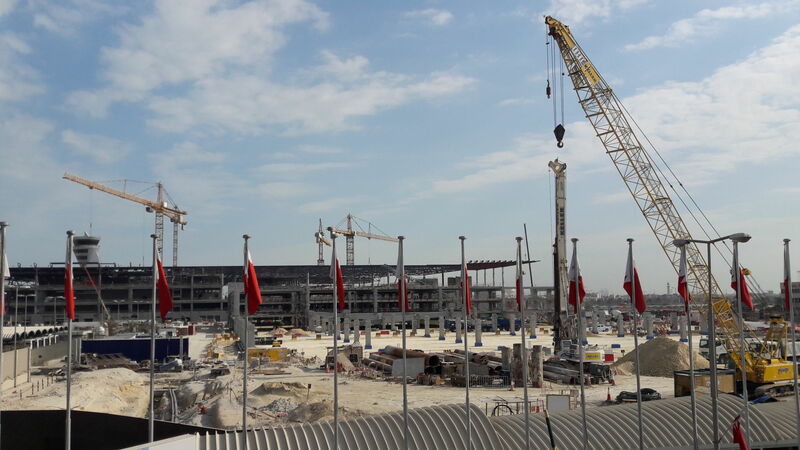 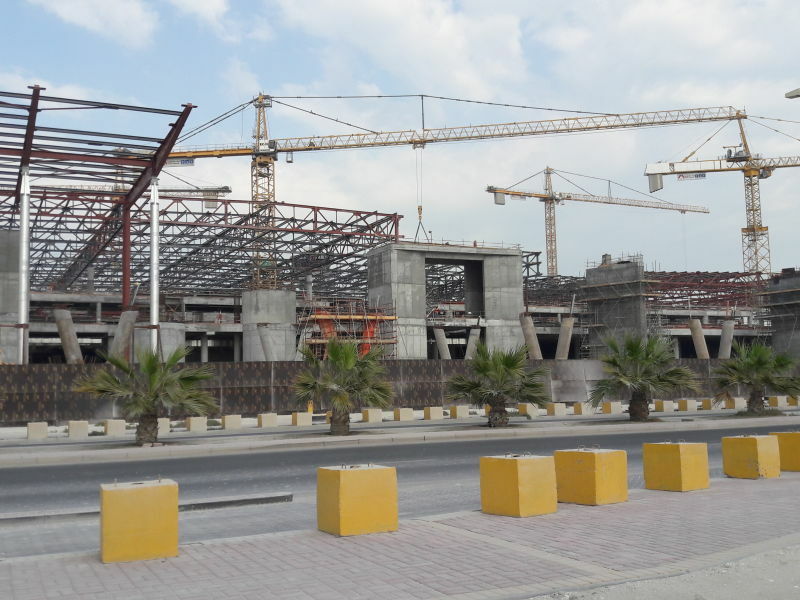 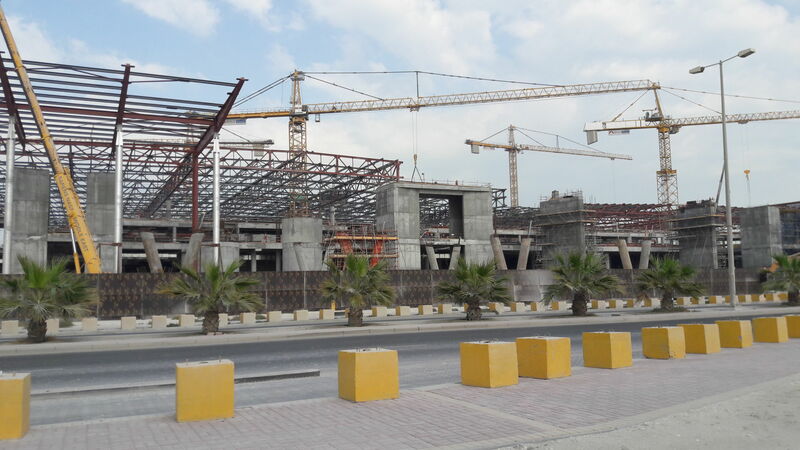 Bahrain's International Airport Modernization Project is an expansion of the airport. 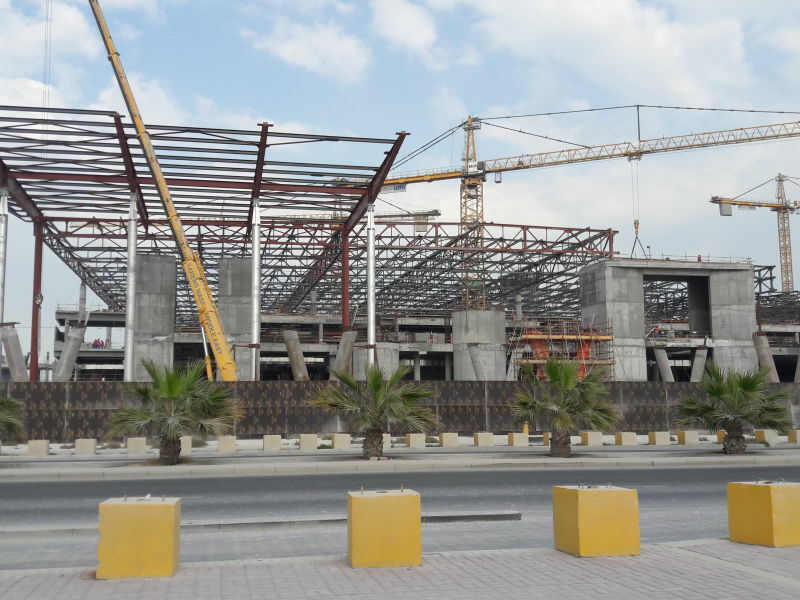 Peikko has delivered PETRA® Slab Hangers for the project's new passenger terminal for making openings and configurations into hollow-core slab floors. 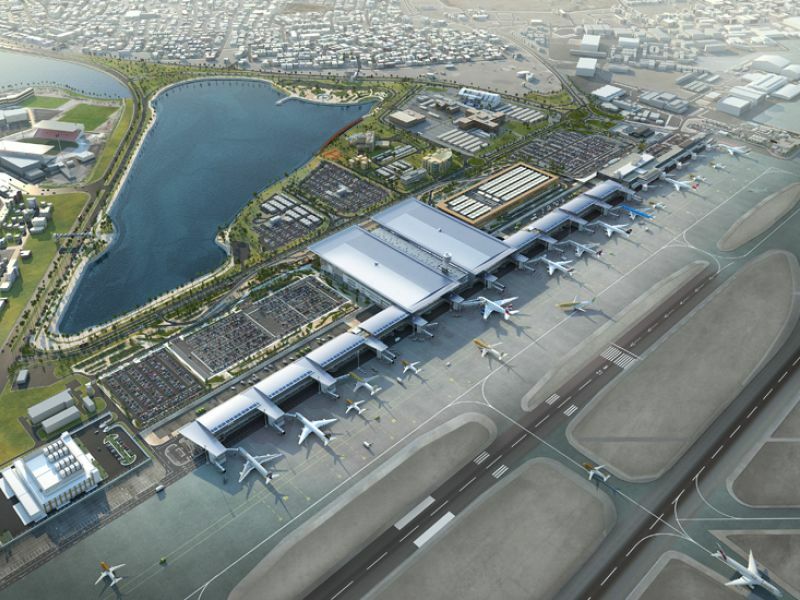 The airport expansion is a landmark and high-profile project in the Kingdom of Bahrain. 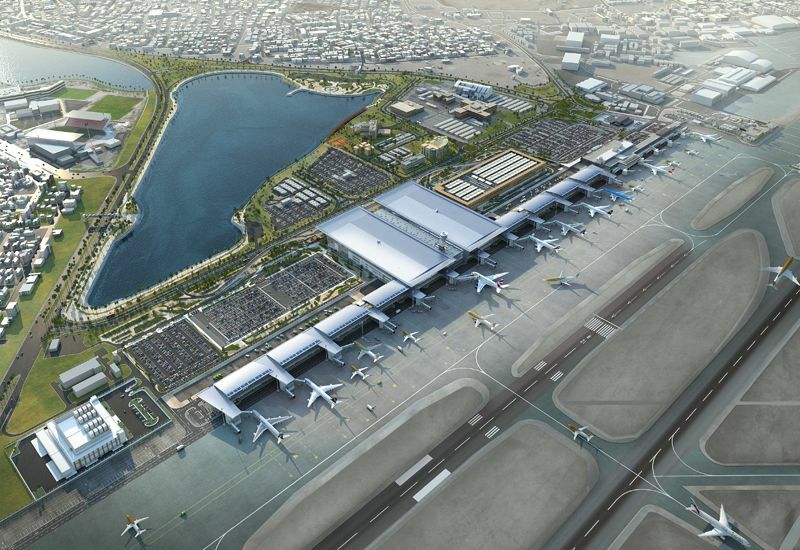 It is estimated to increase the capacity of the airport from 9 to 14 million annual passengers. 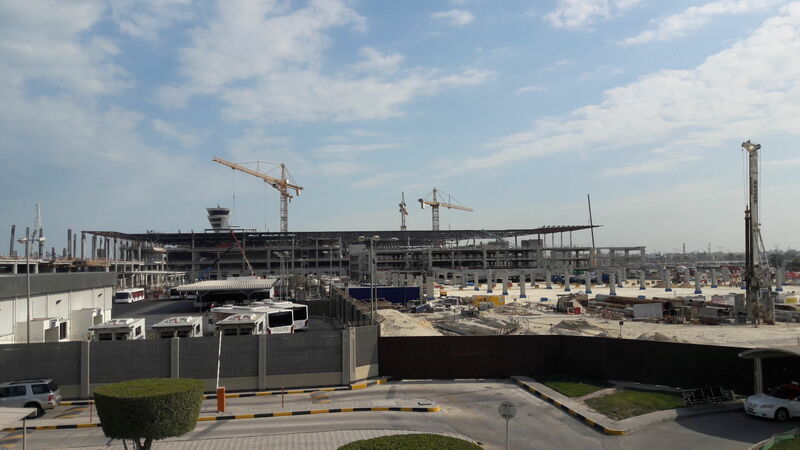 The new passenger terminal will occupy 220,000m², which is four times the size of the current airport. 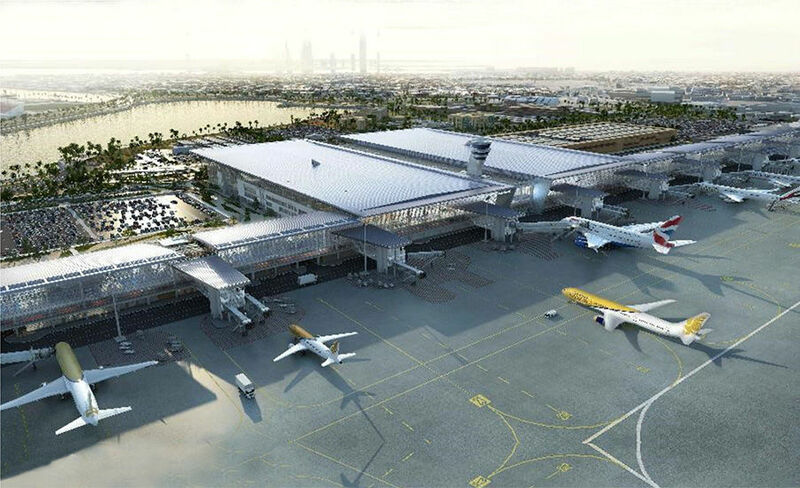 The terminal is designed to attain optimum efficiency of operations, easy and flexible passenger movement, and superior service to the users. 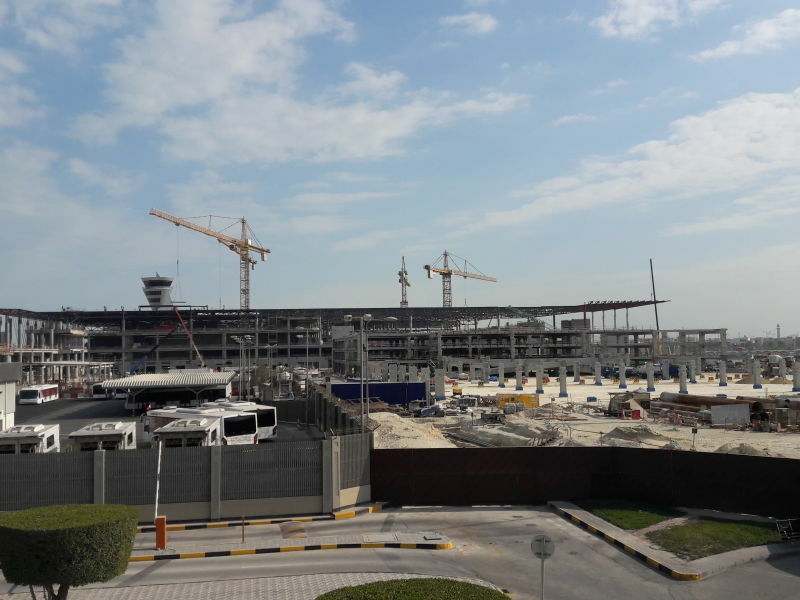 The building has been designed in accordance with industry standards to attain LEED gold certification, and will also implement energy and water-efficient practices.